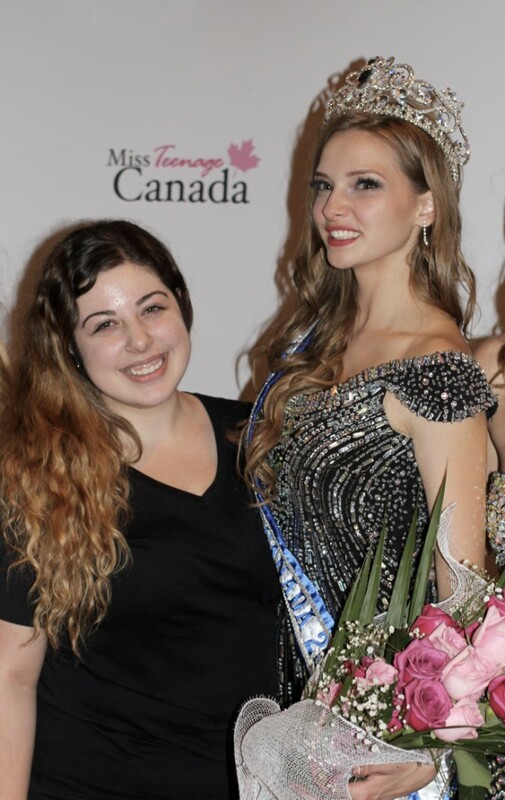 Modern Makeup is proud to announce we will be returning as the official makeup provider of the Miss Teenage Canada 2017 pageant! 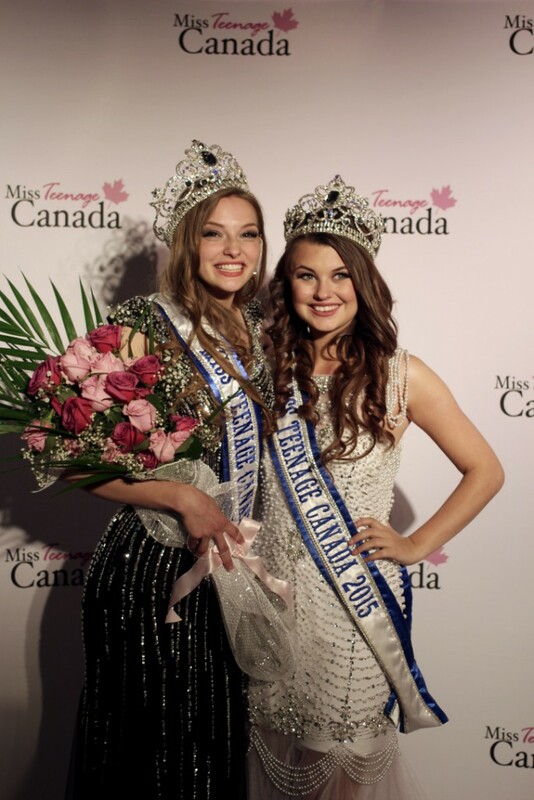 Last year, team Modern Makeup had the pleasure of dolling up all 54 of Canada’s regional winners! There are many more factors the judges take into account than just looks including charity fundraising and blogging to name a few. Every year I have been blown away by the maturity and kindness of these young girls. The delegates are required to fund raise for a charity of their choosing. 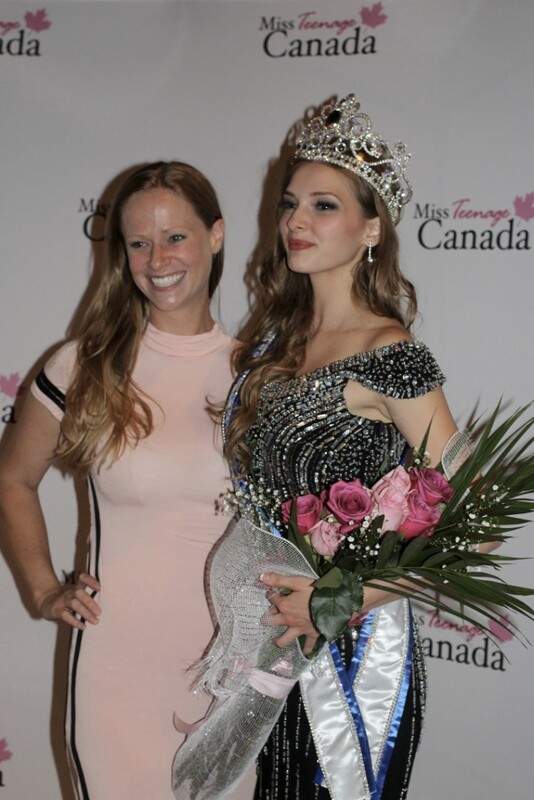 The winner will have many responsibilities once she is crowned, many of which revolve around local community events and fund raising events. Last year’s winner Sami Pierre was a well deserved winner! 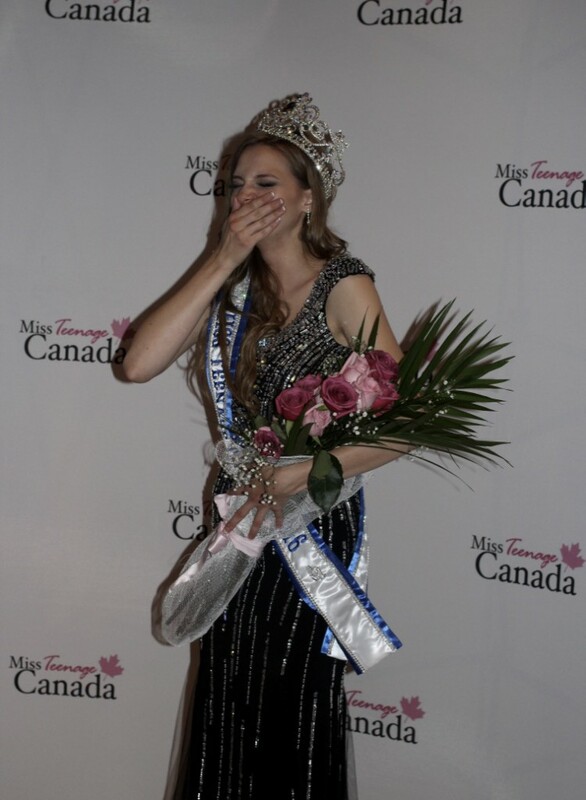 Passionate, intelligent and motivated to make a difference, Sammi has made Canada proud. Heres a look at Sami’s “Most Photogenic” Photo Shoot. Her makeup here was done by Modern Makeup team member Alexandra and hairstyling done by myslef, Jennifer Turner of Modern Makeup. When getting Sami ready for this shoot I remember instantly being impressed with Samantha’s positive attitude and articulate nature. As you can see she’s quite excited! Here Sami poses with her predecessor from 2015 Sarah Wojcik. The very talented makeup artist Alex who did Sami’s makeup that night!